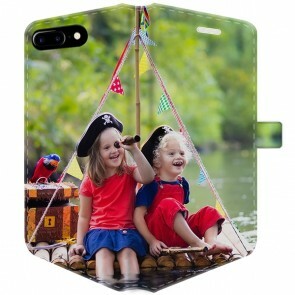 Tired of seeing the same type of cases wherever you go? 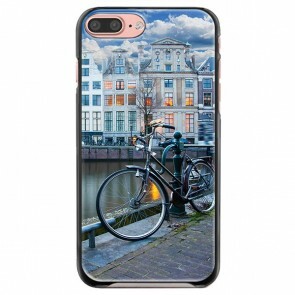 Then create a Personalised iPhone 7 Plus Case with MyPersonalisedCase.co.uk. You won't be disappointed! We decided to provide our customer with a wide range of high-quality products to satisfy all their desires. 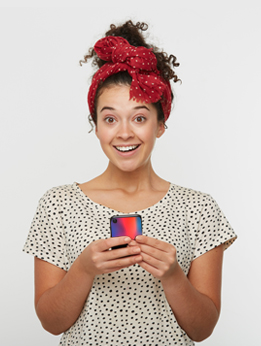 Our cases will protect your phone from every scratch and bumps. 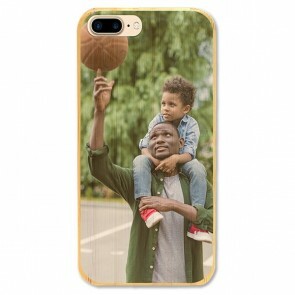 Furthermore, you can design your case at your image so the possibilities are infinite! 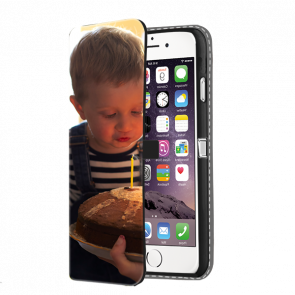 So Design your own Personalised iPhone 7 Plus Case now and keep your phone intact from every danger! Are you sure you have the right model? 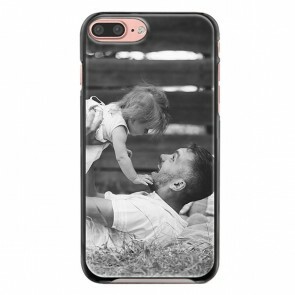 We also offer Personalised iPhone 7 Cases!